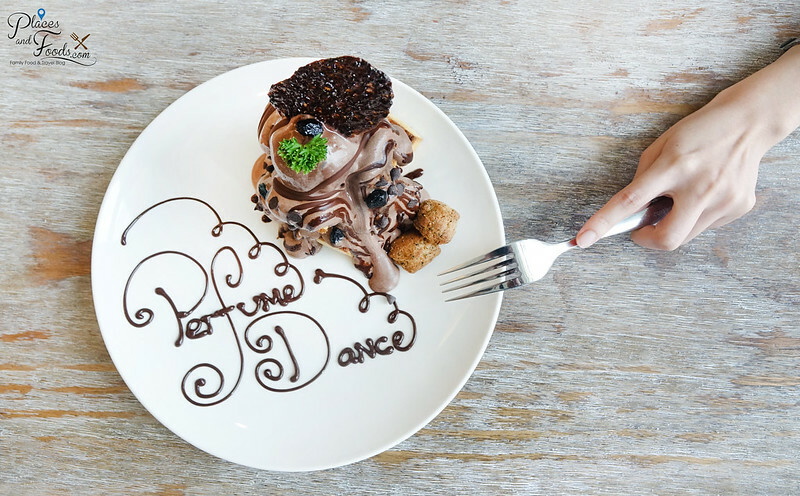 There are few popular theme dessert places in Taiwan and Perfume Dance Café is one of them. 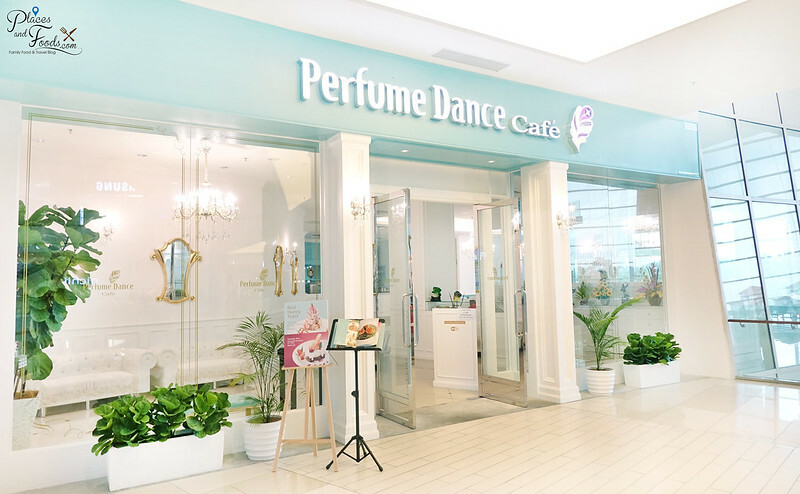 The name Perfume Dance Café might not ring the bell as it is called 跳舞香水 in Taiwan. 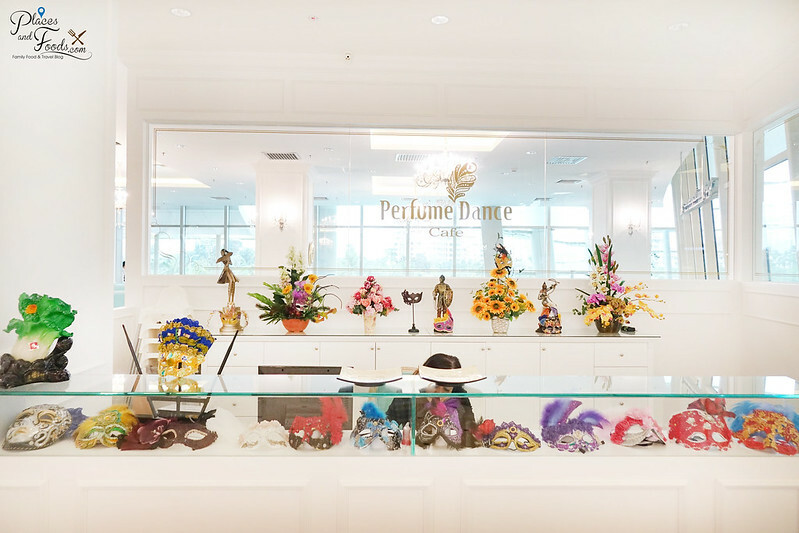 The concept of Perfume Dance Café is unique as the theme is ‘Romance of European’. So far they have 18 outlets throughout Taiwan. 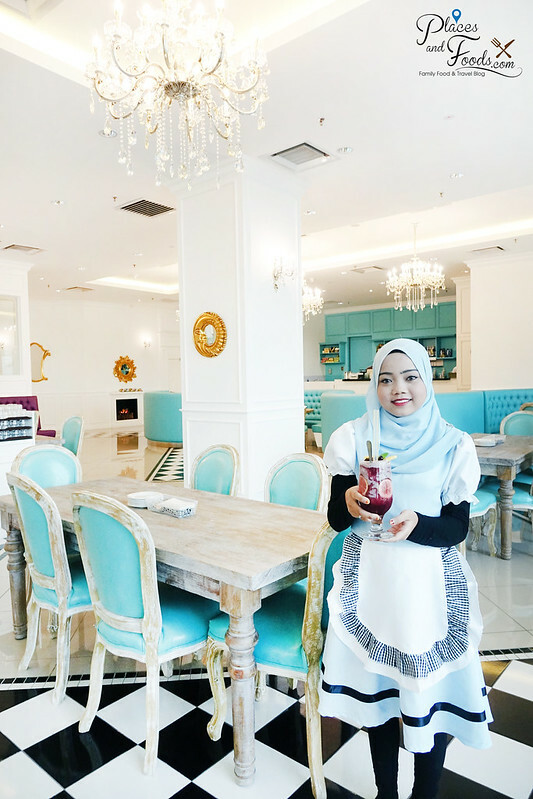 They opened their first outlet in IOI City Mall two months ago bringing the popular theme dessert café to Malaysia. 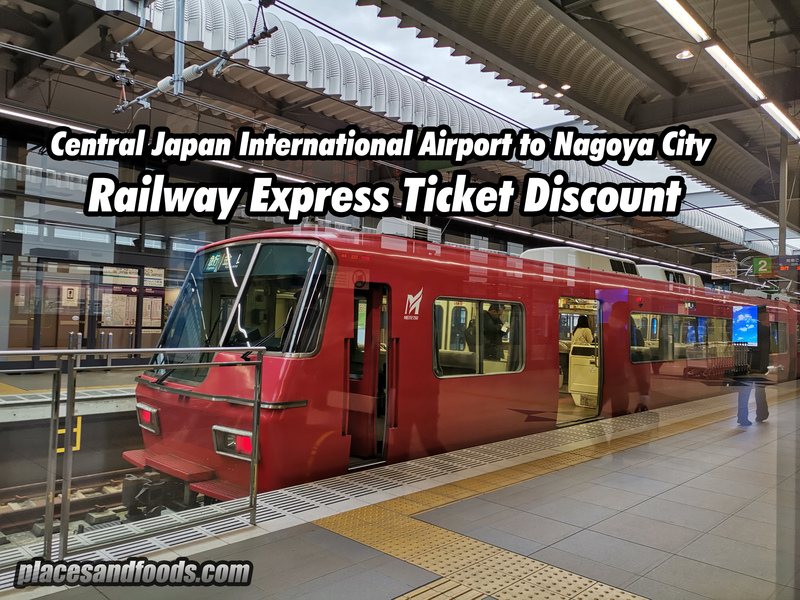 They are located on the first floor of IOI City Mall at the middle Concourse next to Hui Lau Shan dessert stall. 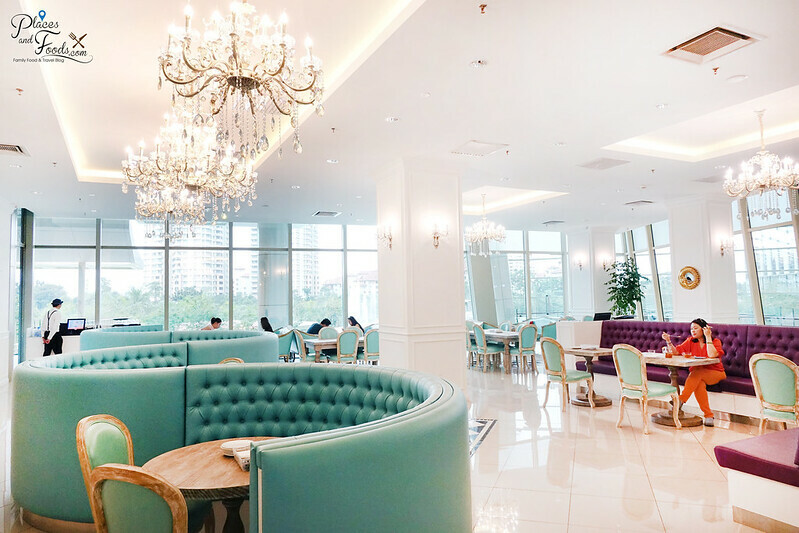 From the outside the café looks ordinary but once you walk in, you will be definitely impressed by their ‘Romance of European’ theme. 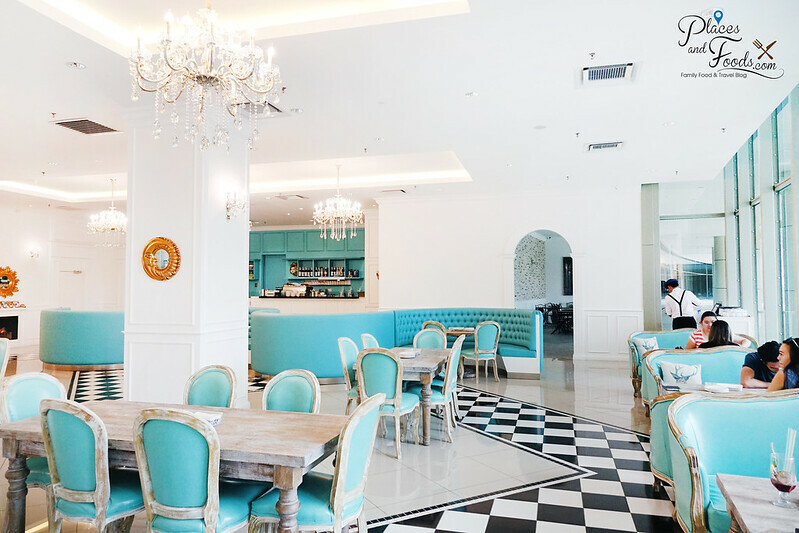 The interior is classy white with matching European style tables and chairs with vintage finishing. The mood is comfortable with soft classic music in the background. Even the waiters and waitresses are dressed in European style costume to match the theme of the café. 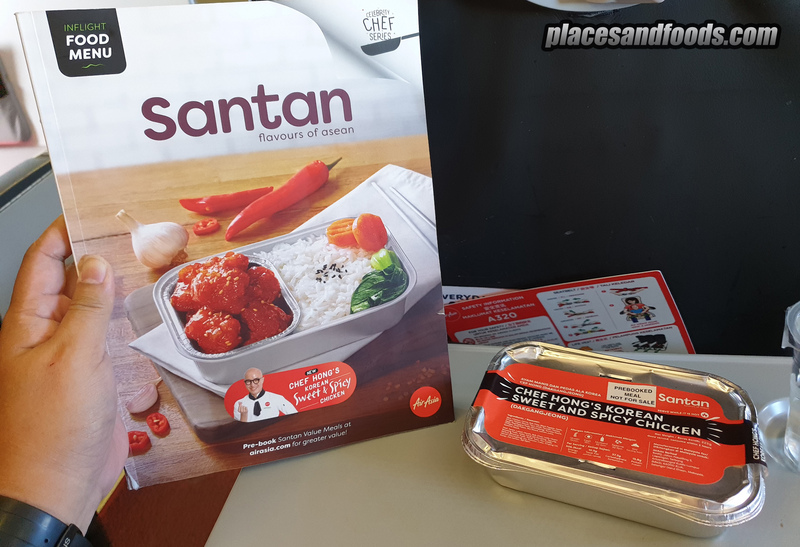 A quick look at the menu, they serve Western food and very good looking desserts. 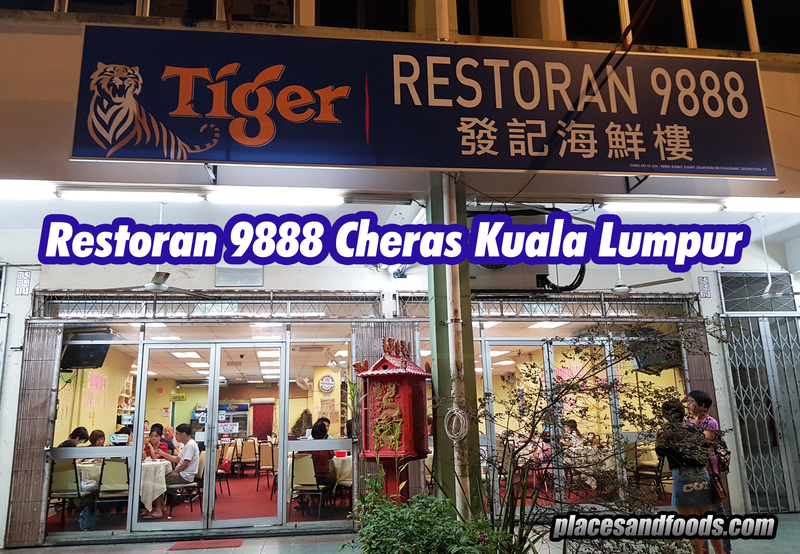 The surprise is the food prices are not expensive and this is a pork free restaurant. The menu is different from Taiwan as they removed pork and alcohol but the taste is still similar to original. 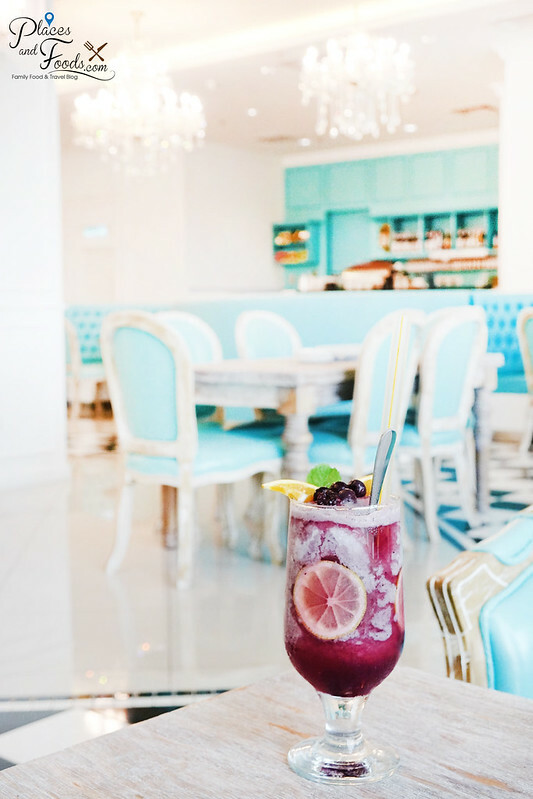 Naughty Devil is combination of raspberry and blueberry. The taste is sweet, cold and refreshing. This is good before the start of the meal. As recommended, we ordered the risotto mushroom and poached egg. The portion is quite generous with quite a lot of mushroom. They use three types of mushroom so the risotto is rich in flavour. The poached egg adds the intensity of flavour to the risotto. 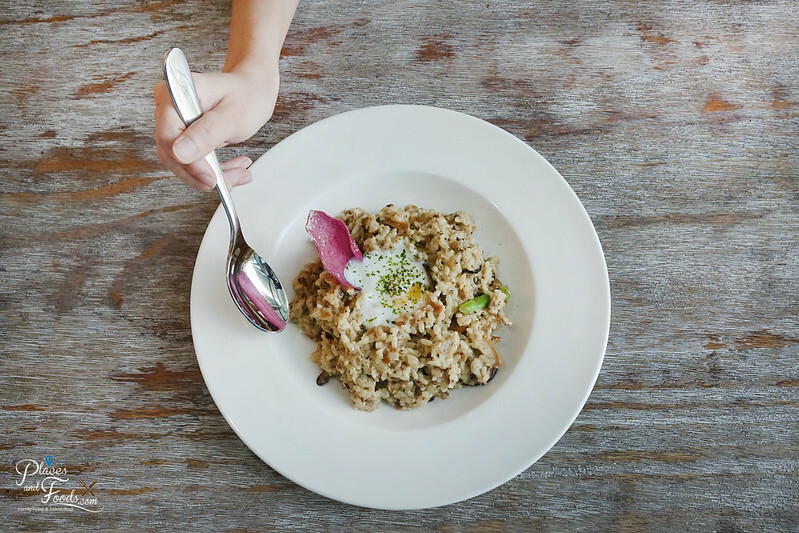 We loved the taste and the texture of the risotto. This is good for sharing. 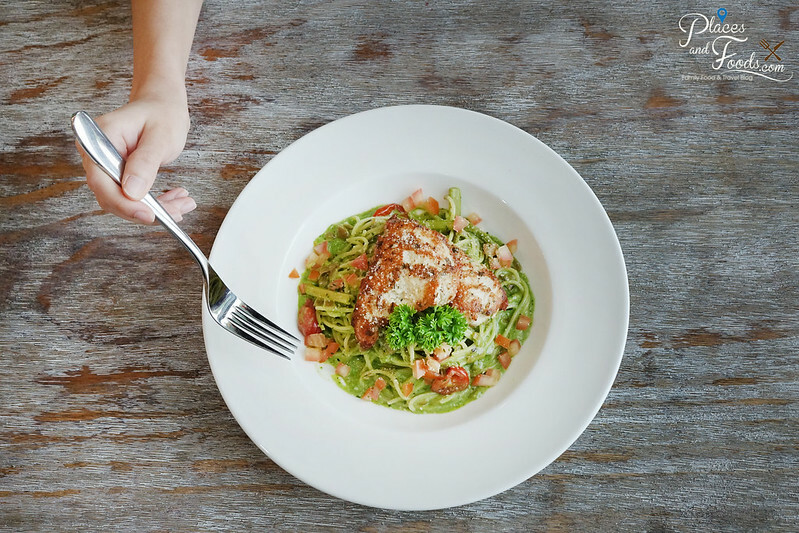 Another recommendation by them, the spaghetti with chicken with pesto sauce. When they served this, we can smell the fragrant from the chicken. The spaghetti is well cooked and it has hints of the basil. The exquisite scent of basil is either you like it or not but overall the taste is good. Now, we move to their popular desserts. There are quite a few to choose from and we ordered two desserts and they are chocolate lover and dancing diva. Chocolate Lover is their version of toast bread with chocolate ice cream and chocolate sauce. Many people thought that the ice cream melted from the look at it but actually that is the chocolate sauce. Again, the portion is huge with large cubes of lightly buttered toasted breads. We like the taste of the bread cubes and also the chocolate ice cream and chocolate sauce. The taste of the chocolate is rich and sinful. This is definitely a must for chocolate lovers and also the alternative for Harujuku cubes or After You toast box. This is the top seller of the café. The dancing diva comes with vanilla ice cream with strawberry and cheese sauce and chocolate bread cubes. 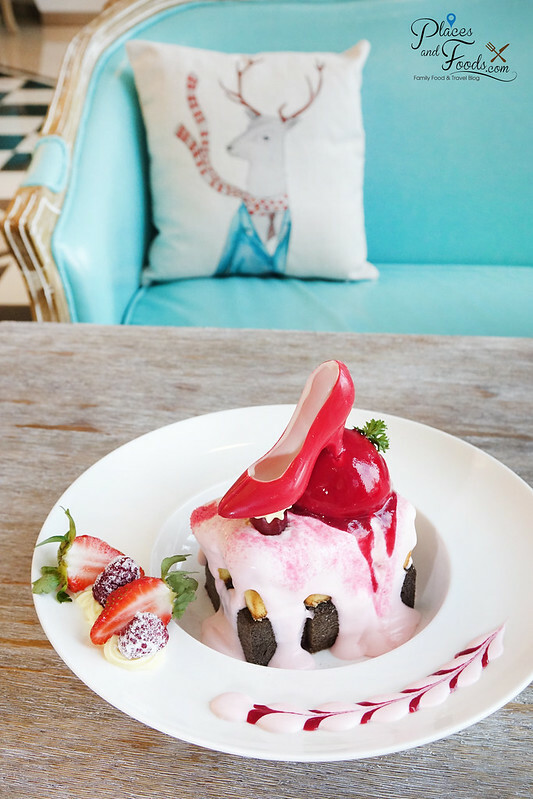 The red shoe is edible as it is made from white chocolate and dyed with red colouring. The taste of this is lighter than Chocolate Lover and this is very enjoyable. 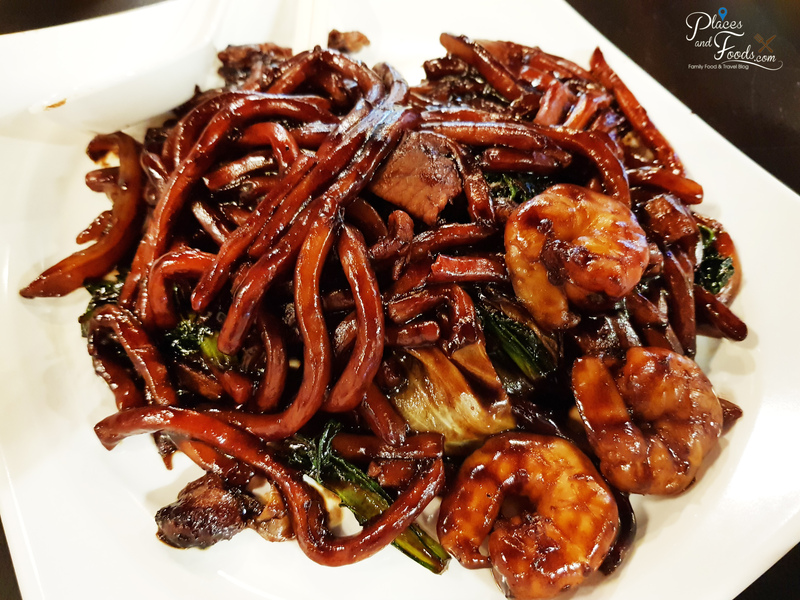 Most of the girls ordered this and the portion is good for two persons. 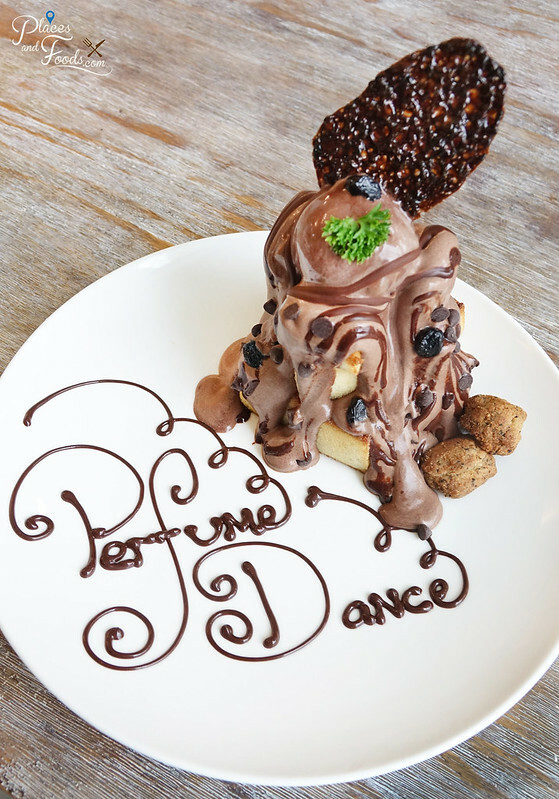 Overall, we love the concept and the theme of Perfume Dance Café. 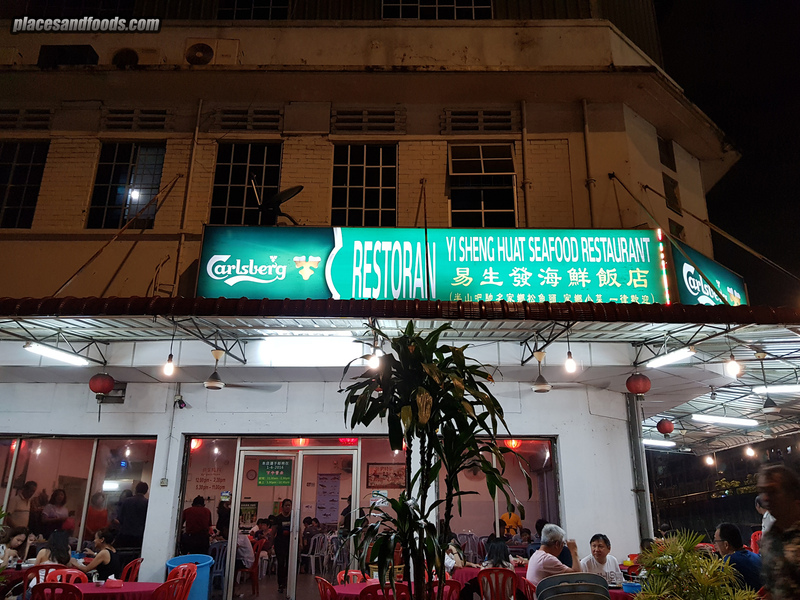 The food overall is good with large portion and the price is reasonable. 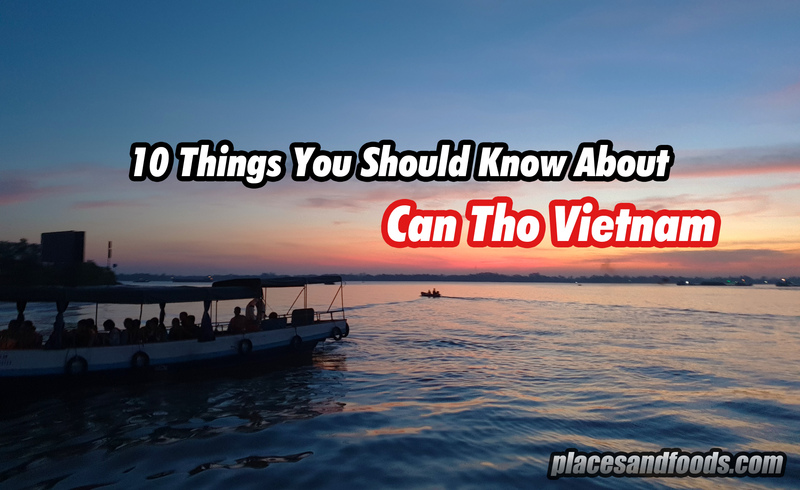 This is a great place to chill for couples, family and friends. We don’t mind going back again to taste the other desserts. 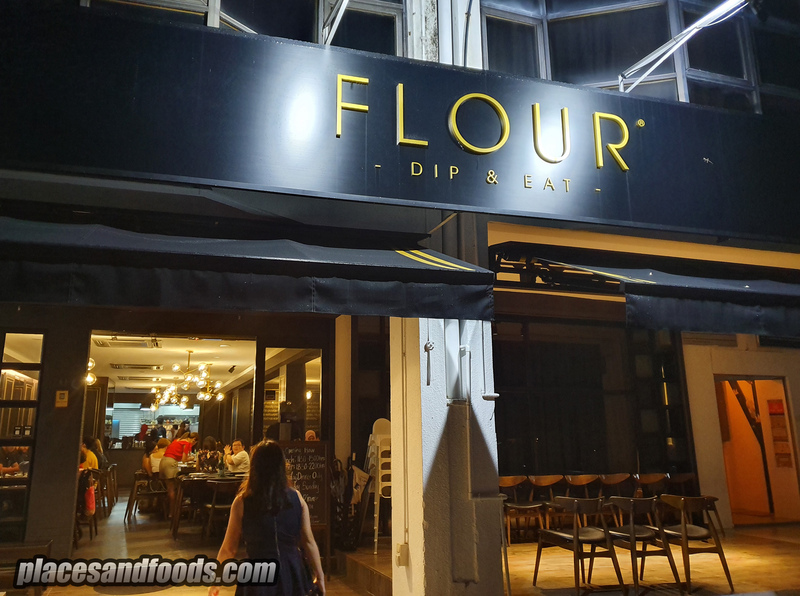 This place is recommended and a must visit if you are in IOI City Mall.